What a difference a summer brings! 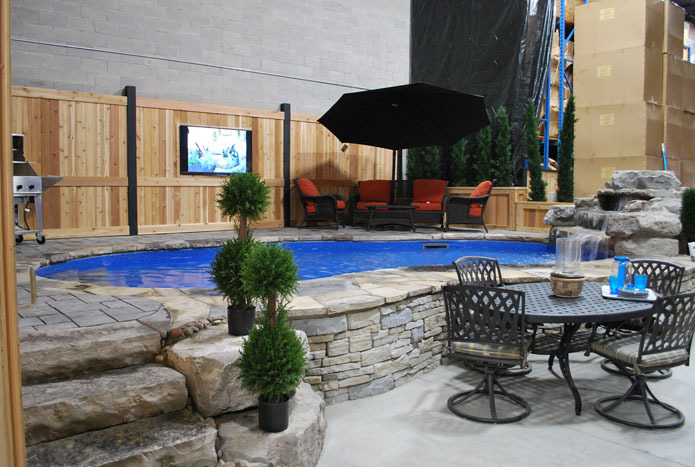 This year we have partnered with Turtle Bay Pools, RRG landscaping and Southwest Greens. This has allowed us to offer fully customizable outdoor experiences. Here at Jordan Cast and Wicker we know that the same haircut will not be acceptable to every one, so why should you settle for the same old cookie cutter approach to backyard design? Come and visit our showroom where you will be treated to roaring fires, flowing pools, putting greens and a vast selection of outdoor furniture. Here you will be presented with a selection of furniture ranging from customizable sectionals to dining sets to double chaise loungers. We hope that we will see you in Oakville, oh yeah, if you like espresso, guess what? We have that too! You're worth the effort!